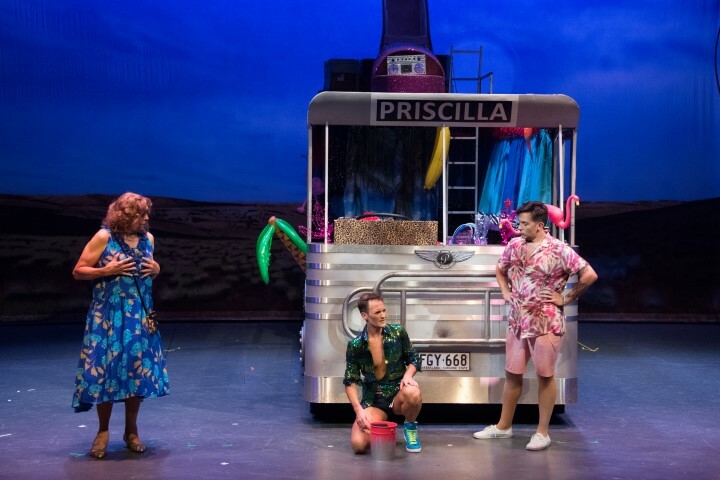 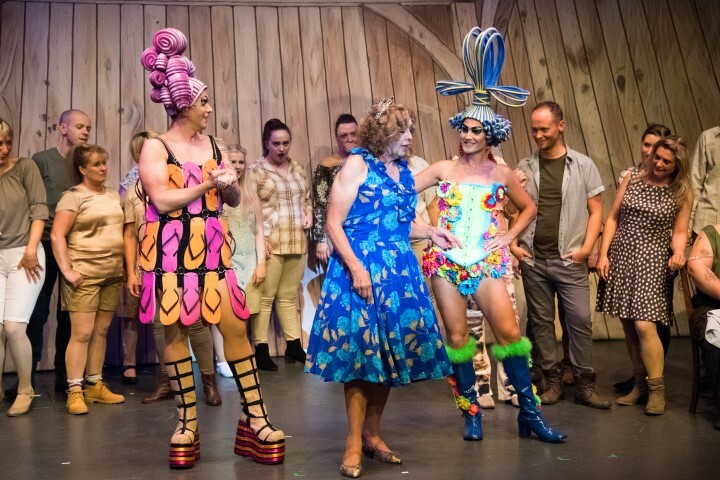 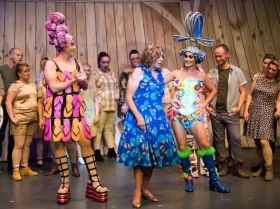 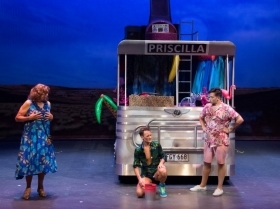 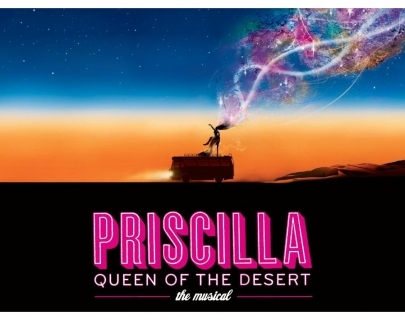 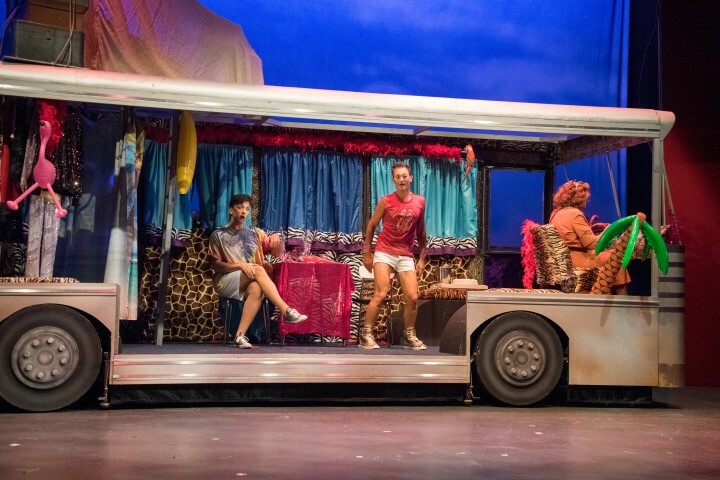 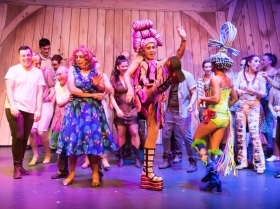 Priscilla: Queen of the Desert is the heart warming and uplifting adventure of three friends – two drag queens and a transgender woman – who hop aboard a battered old bus, Priscilla, searching for love and friendship and end up finding more than they had ever dreamed of. 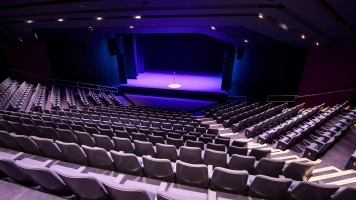 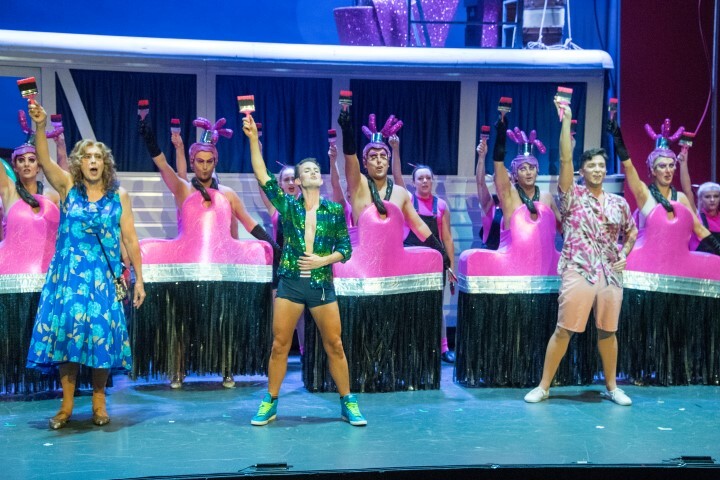 With a dazzling array of outrageous Olivier and Tony award-winning costumes and a hit parade of dancefloor favourites including; It’s Raining Men, I Will Survive, Hot Stuff, Finally, Boogie Wonderland, Go West, Girls Just Wanna Have Fun, and I Love The Nightlife. 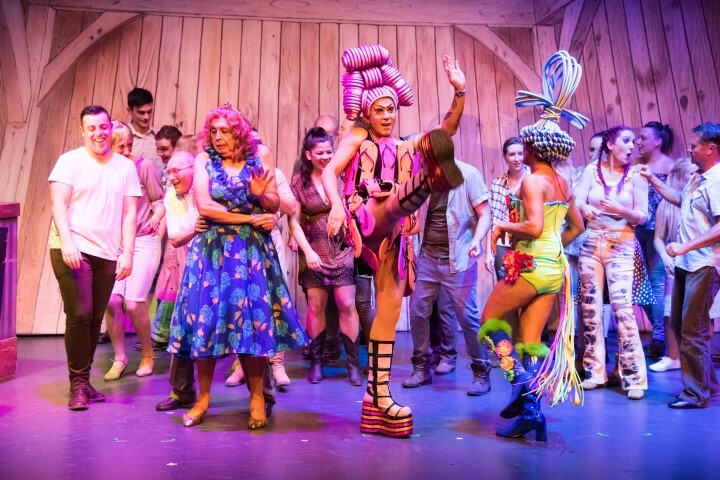 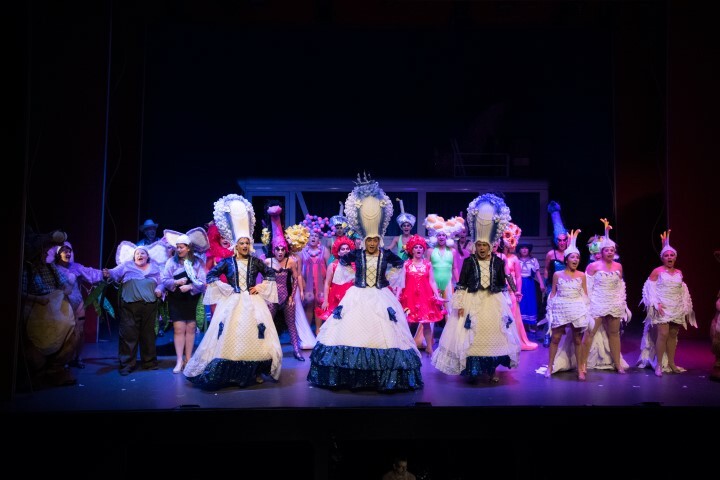 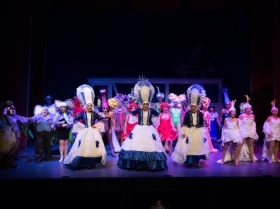 This fun-filled rollercoaster of a show promises to have audiences crying with laughter and dancing in their seats as this wildly fresh and funny musical is a journey to the heart of FABULOUS!